Today I am guest posting over at Choisr's blog! 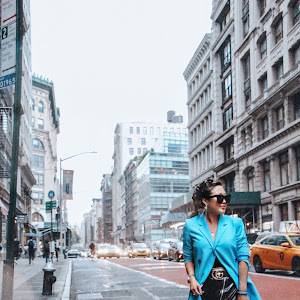 To see more details + photos of my outfit, check it out here. For those who don't know, Choisr is a fashion platform for fashionistas worldwide. It's easy to sign up! I’m doing a post swap with the fabulous Grace Lee of Gracefullee Made. 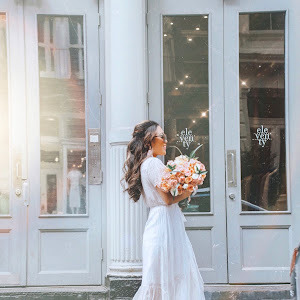 In case you’re not familiar with this incredibly fashionable blogger, Gracefullee Made is an amazing blog straight out of North Carolina. Check our Grace’s blog here. Please let her know how much you love her post on our Choisr blog! 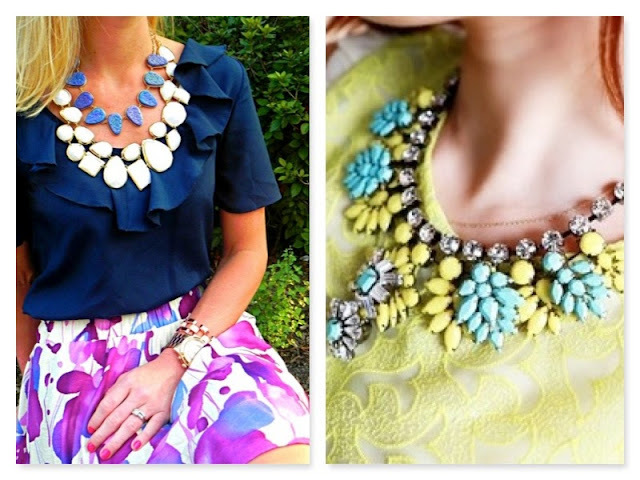 Since the Fall season is finally here, dear Grace from Gracefullee Made couldn’t resist asking me to blog about some of the best statement necklaces around. This type of jewelry is really perfect for the summer to fall transition, and a statement necklace can easily pull any outfit together! You won’t have to wear a lot of jewelry when you’re wearing a statement necklace, so you can actually budget for other Fall statement pieces that you’re dying to add to your wardrobe. 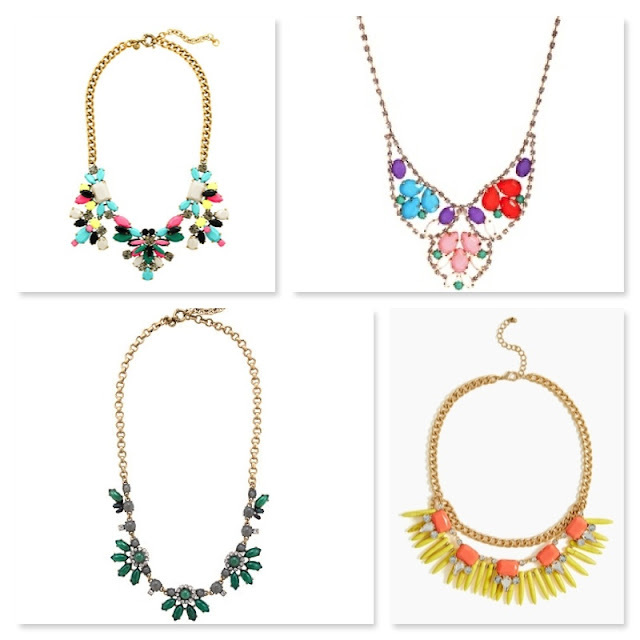 I’ve added some of my favorite statement necklaces to the Choisr fashion platform and they’ve been very popular with many Choisr members! Jewel tones and eye catching shapes are absolute must haves. Mix up your necklace with a solid color and a fun pattern, like you see below, to really have fun with your Autumn-Chic outfits. Choisr is all about the fashion you love. What other statement pieces are you in love with this fall?